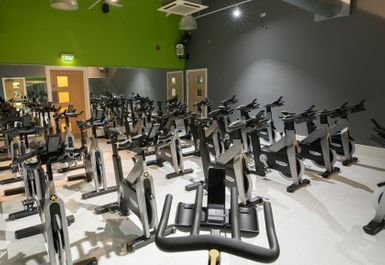 Bannatyne Health Club and Spa Coulby Newham is one of the most luxurious gyms in Middlesbrough. 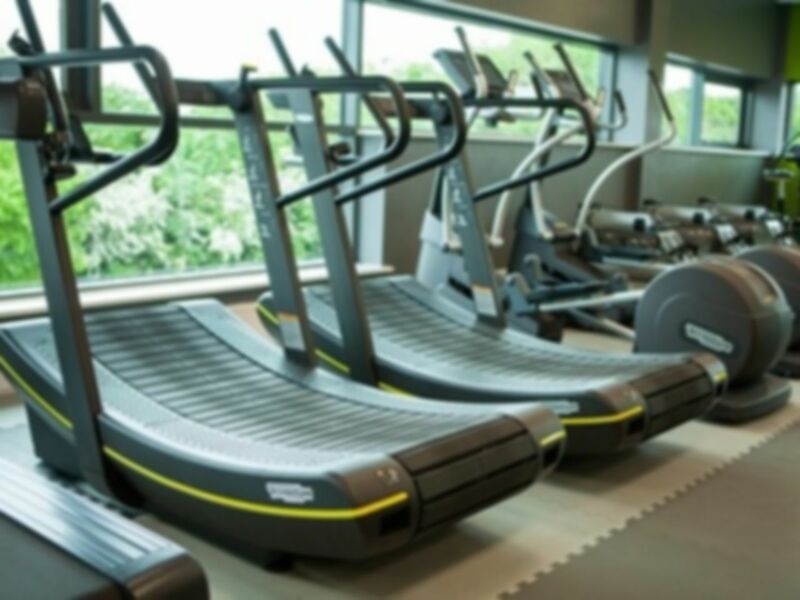 The venue recently invested in upgrading its facilities and equipment, so users can now enjoy using state-of-the-art gym Technogym cardio machines, a multi-purpose Queenax training rig and lots of other resistance and free weights kit. 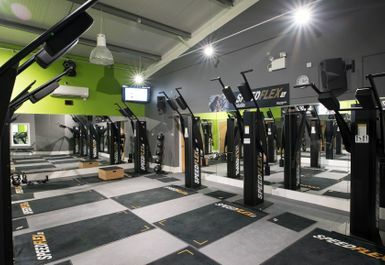 This gym in TS8 certainly caters for all training abilities! 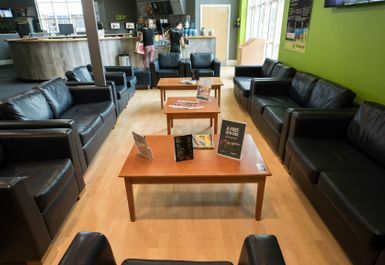 Re-energise your muscles post workout in the heated swimming pool, and feel free to put your feet up and relax in the spa-like sauna and steam rooms. 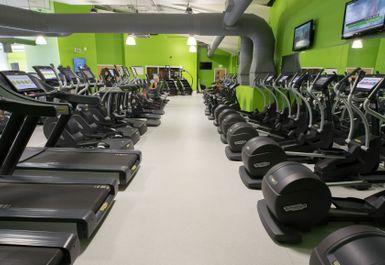 Bannatyne Health Club and Spa Coulby Newham knows how to treat its users! 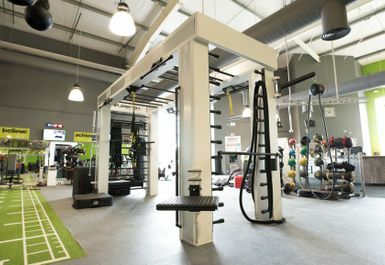 An on-site car park is available for anyone looking to drive to this fitness venue. 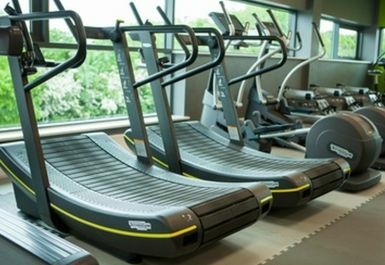 I did Speedflex class, which was really good! 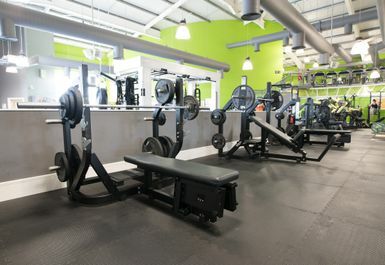 Very Spacious Gym and I liked to open space area.